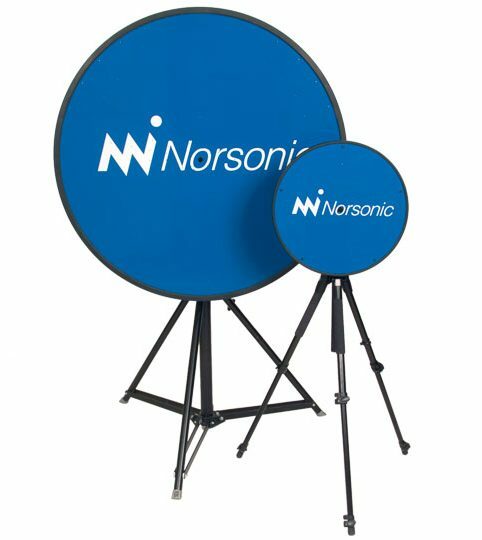 Norsonic has launched the world’s most compact and performing acoustic camera for its size: the Nor848A-0,4 equipped with 128 microphones on a 0.4 meter surface. The weight is only 2.5 kg. 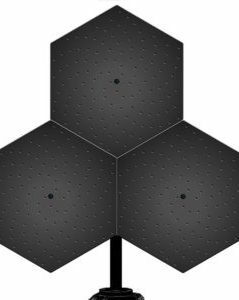 The array is equipped with two handles for easy handheld operation. The small size make it possible to operate close to the source and in areas with limited space. 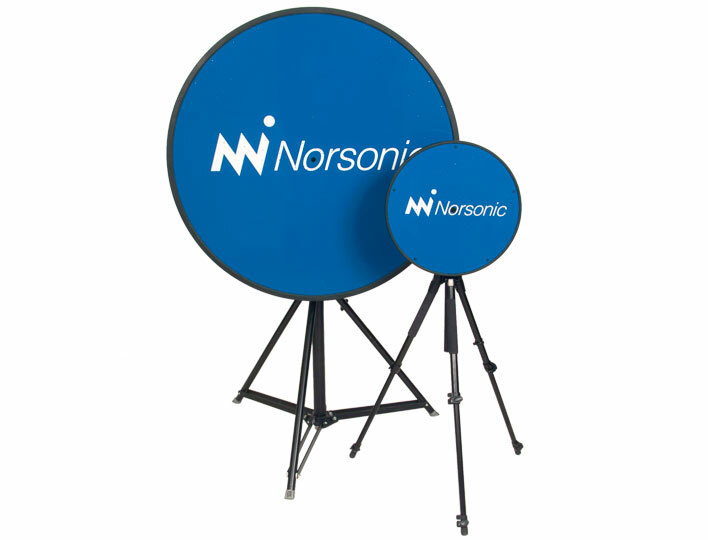 With excellent high frequency resolution it is the perfect choice for searching for squeak and rattle noises and other abnormal noises from for example industrial products.